The Hostel is situated in the center of the city, by the main road “Hörgárbraut”. 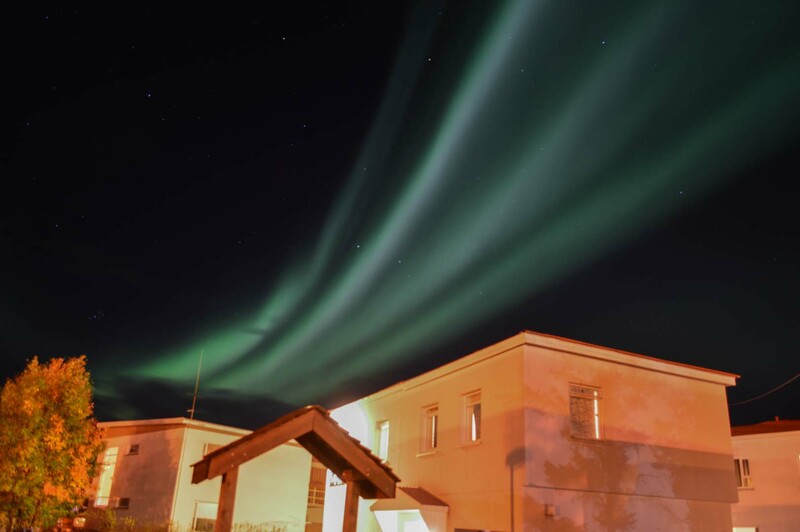 If you are interested in the nature, outdoor activity or just relaxing then Akureyri is the town to visit. In the hostel there is 1 kitchen with dining room. Rooms are available with showers and bathrooms. We also have special relaxing lounge area. 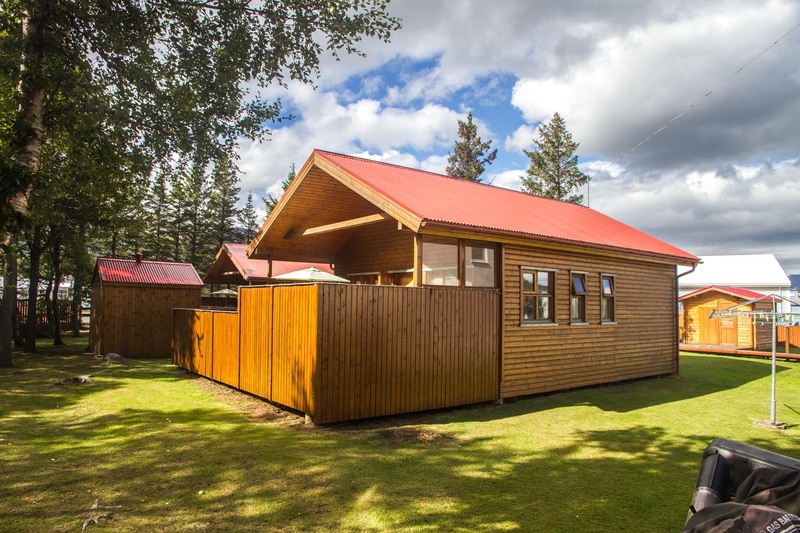 Akureyri Hostel also offers bungalows which can accommodate 6 persons each and a cabin that takes 2 persons.